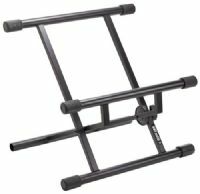 This double-braced amp/combo stand features the 'Dino-Bite' locking system for angle adjustment and exact positioning. Supports up to 150 lbs. 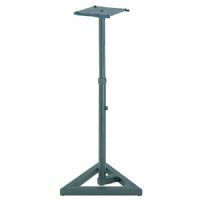 Sheet music stand with all metal perforated music holder supplied with nylon carrying bag. 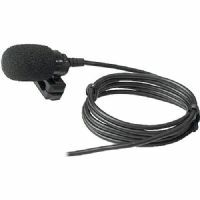 Headset Microphone Windscreen 5-Pack (Colors). 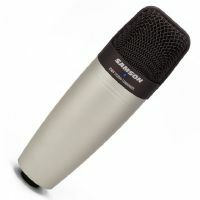 The Samson LM5 Lavalier Microphone delivers the audio quality and frequency response suitable for capturing speech in any application. The Samson PowerStrip PS15 has been engineered to the finest detail utilizing state-of-the-art technology in power distribution. Samson's rugged equipment racks are solid steel and feature fully enclosed steel side panels.